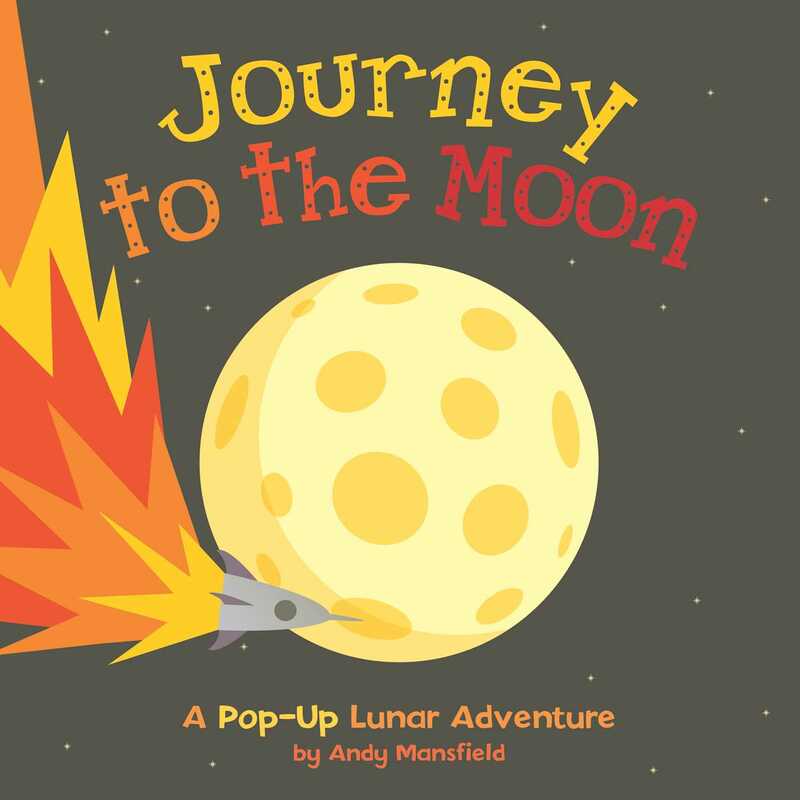 Take an exciting journey to the moon in this novelty book filled with intricate pop-up scenes! Take an exciting journey all the way to the Moon, where a surprise is in store: readers haven't been following a journey of exploration taken by human astronauts, but a trip home for a family of aliens! Intricate pop-ups and graphic artwork create an energy-packed journey that will have readers gasping with each page turn. Andy Mansfield has been a graphic designer and paper engineer for over 20 years. Since working for the pre-eminent paper engineer Ron van der Meer, he has helped Templar Publishing develop over 50 pop-up books, including the hugely successful pop-up Peter Pan sound book, the critically acclaimed How the World Works series, the Super Science series, Follow the Star and the award-winning Fish Food.